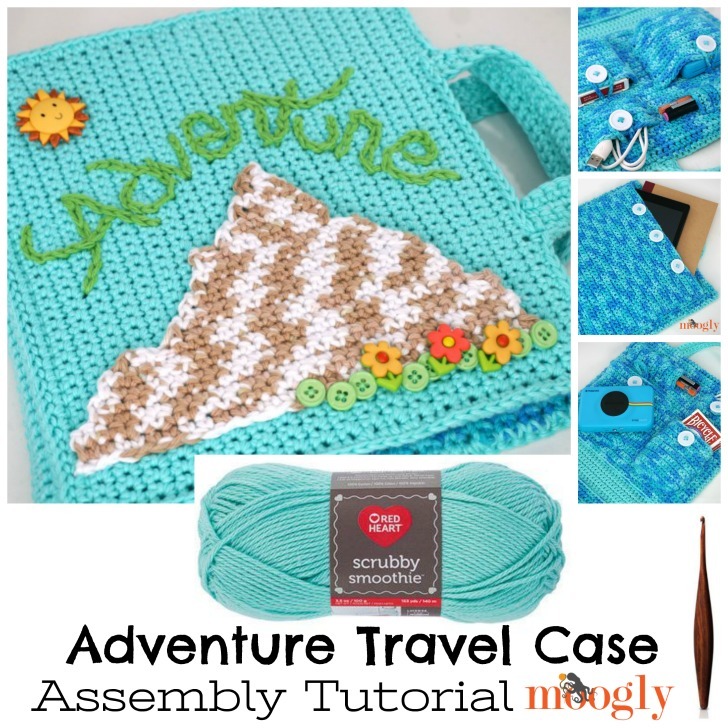 The Adventure Travel Case is very easy to crochet, made up almost exclusively of single crochet stitches! But it has lots of parts, and therefore lots of assembly steps – so I’ve created a video tutorial to help with that part! 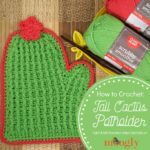 Disclaimer: This post includes affiliate links; materials provided by Red Heart Yarn, Furls Crochet, Clover USA, and Polaroid. 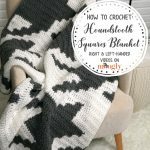 Click on the yarn to see it on RedHeart.com! 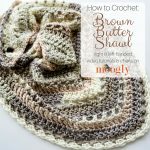 And here’s a Pin for your Crochet Pinterest Board! 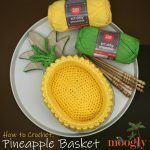 Make sure you are following Moogly on Pinterest for all the best crochet and craft pins – and I’ve got a board just for kid stuff too! Are you ready for adventure now? I hope that you enjoyed this Adventure Travel Case Assembly Tutorial and that the video answered any questions you had. If not, please scroll on down to the comments and ask me – I’m always happy to help! If you’ve enjoyed this video or found it helpful, please do let me know. 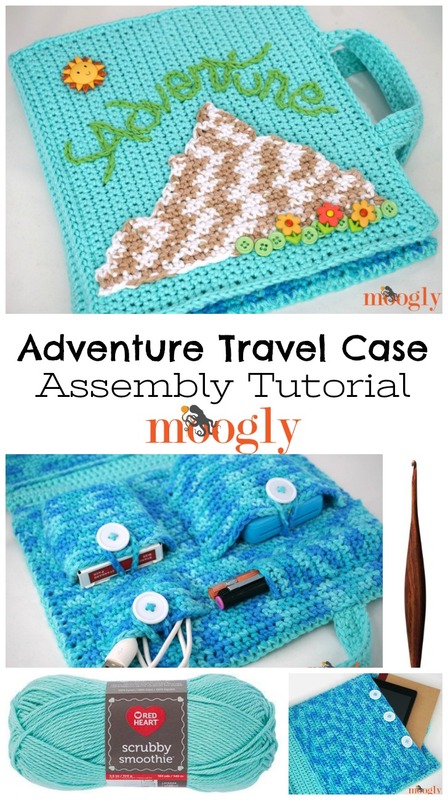 And if you make the Adventure Travel Case, be sure to tag me in your photos so I can see them too, @mooglyblog or #mooglyblog! Thanks so much for reading and watching! Get Moogly on your favorite social media sites: Facebook, Twitter, G+, Pinterest, Instagram & Tumblr! And sign up for the free newsletter at the top of the page so you don’t miss a thing! Thank you to Red Heart Yarns, Clover USA, Polaroid, and Furls Crochet for providing the materials for this video.